Looking for a Board Seat? to C-suite talent development for board opportunities. Individual coaching regarding strategy, including value proposition, key differentiators, positioning themes and target industries. Coaching to develop marketing materials such as bio, resume, profiles. 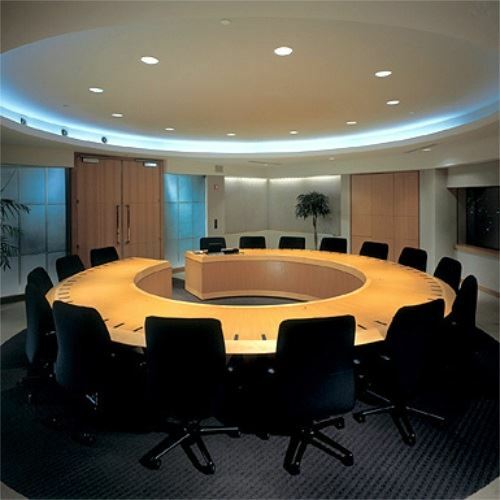 Best available training for skills to be an effective board member. Practical tools for landing board seats. Networking frameworks for targeted introductions. Continuing director education to stay current regarding governance and new developments. To learn more about board coaching, training and placement, register at http://CEOTrust.org/apply. CEO Trust is a great resource for high-quality, high-caliber CEOs and C-level candidates. We provide help to nominating committees, private equity firms, owners and search professionals. We can identify candidates by industry, expertise, company size, role or any other criteria you seek. Our CEO Trustees currently serve on public boards, private equity boards, and owner-operated business boards. When addressing the subjective criteria for a board, it is helpful to know that CEO Trustees are already screened for authentic leadership and generosity of spirit, with a character profile of integrity. When you need independent board talent and/or specific skills, let CEO Trust be a resource for you and your board. To discuss your board talent search, email Theresa Boyce or phone (212) 396-4543.